Great commercial lot perfect for a hotel location. 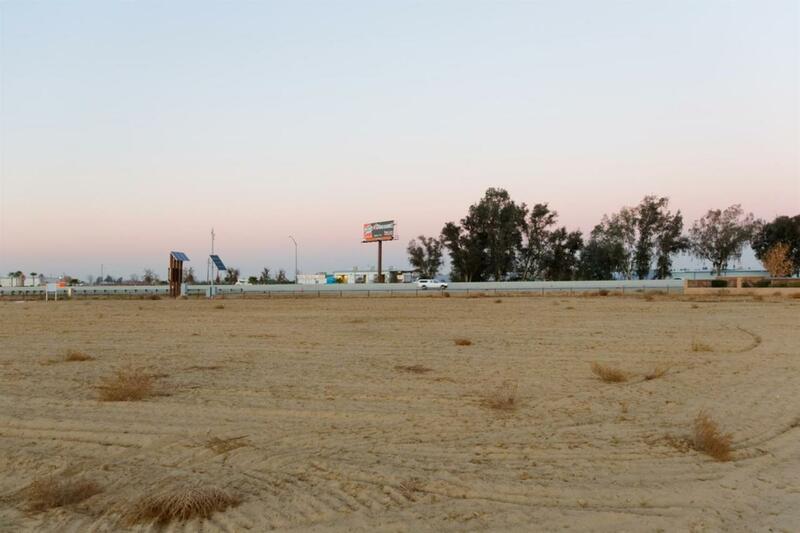 Located right off of the HWY 99 and and great freeway frontage. 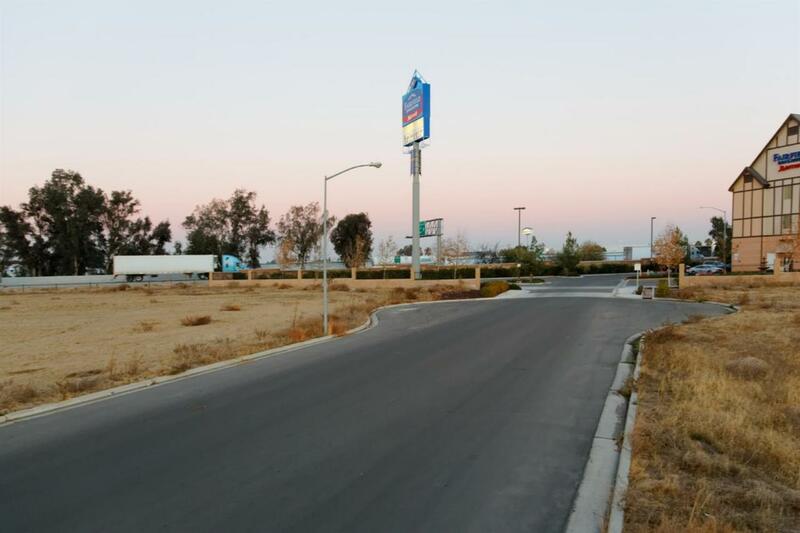 This location is right across the street from a very busy hotel, and one of the busiest shopping centers in Kingsburg. 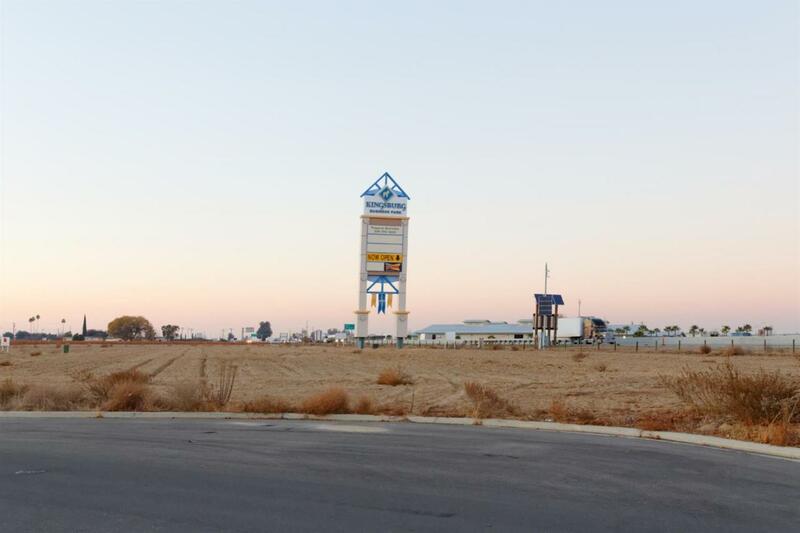 Kingsburg business park has one of the tallest freeway signs on HWY 99. Advertising is available. A must see for your investors.